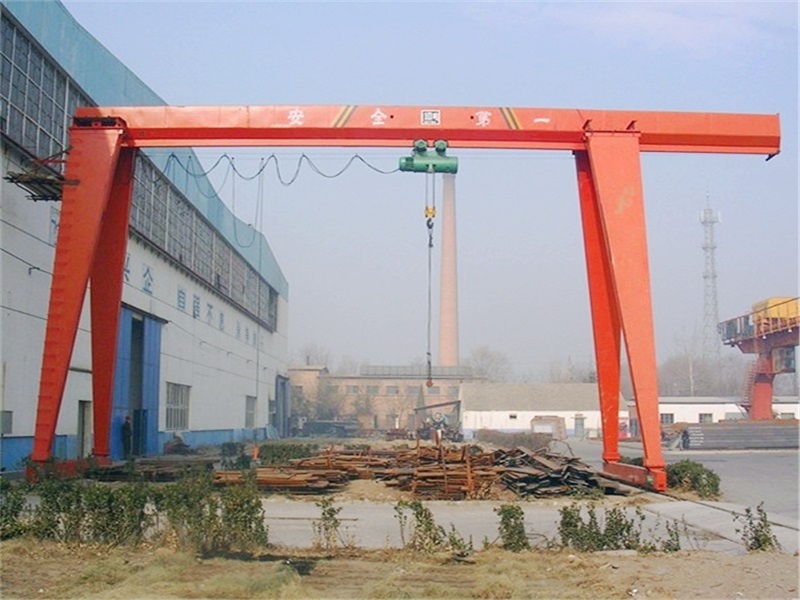 5 ton 20 ton Single Beam Lifting Gantry Crane - Henan Jinrui Machinery Co., Ltd. Working conditions: -25 ~ 40 degree, prohibited to use in the combustible, explosive and corrosives environment. 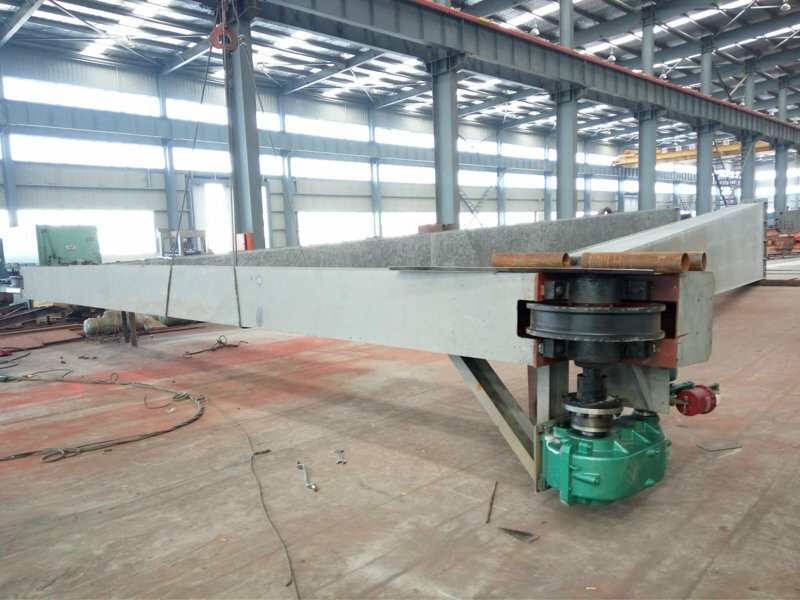 * The single beam gantry crane bridge beam is welded steel box shape, lower dead weight with high degree rigidity and smaller wheel loads, strong and stable structure, traveling smoonthly, and long time service, durable performance and high efficiency. * The gantry crane adopt CD/MD electric hoist with trolley, the electric hoist also can be chosen by users, small size, remote control, easy to operate and maintain. 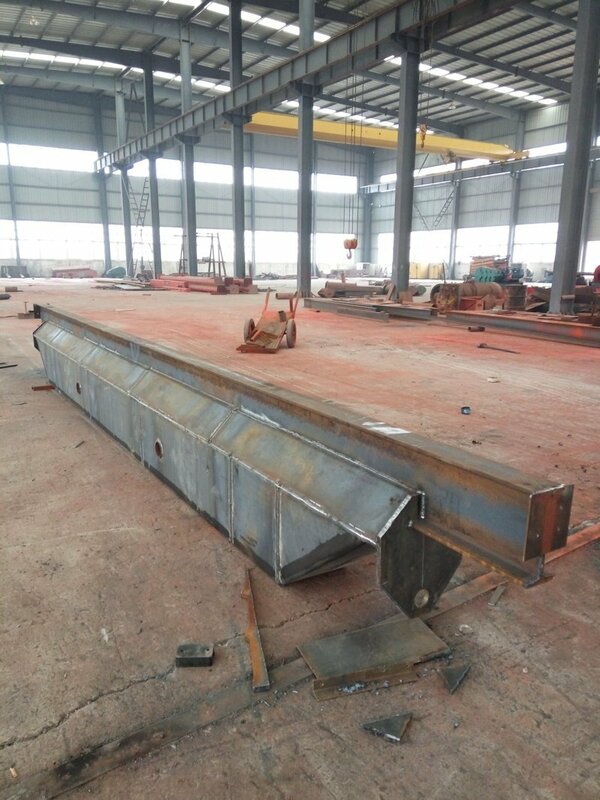 * And, the single beam gantry crane electric parts adopt Schneider, Siemens or other famous brand to ensure accurate operation, excellent performance. Equip with a series of safety protection to make sure the gantry crane safe operation and operator safety. * The single beam gantry crane motor adopt three phase asynchronous motor and famous brand, reliable and steady power for lifting and traveling, large braking force, low noise, user also can select motor brand by themselves. 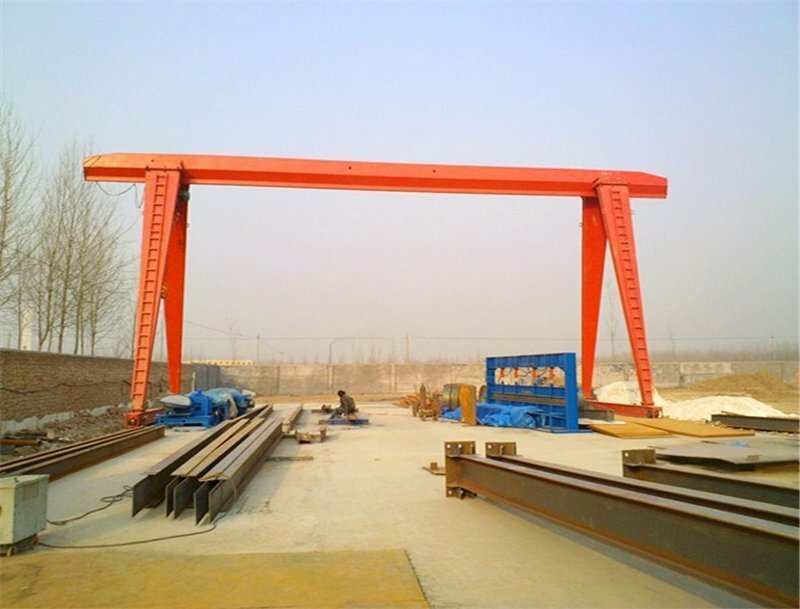 * The gantry crane steel structure apply steel Q235 OR Q345, through caraful sand blast or shot-blasting, then at least three layers paint: primer, mid-coat, finnish paint. 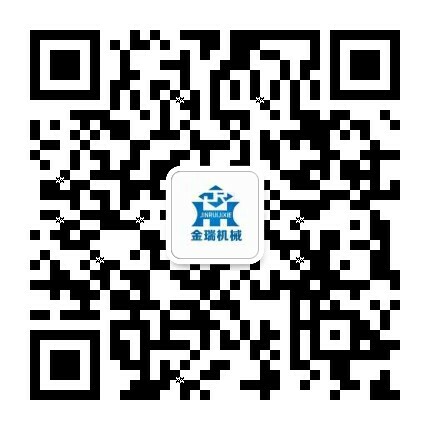 The user can choose the paint color, thickness, type and brand.